Between August 4th 1914 and November 11th 1918 of the 10,206 Hunter Valley men to enlist in the Australian Military Forces (AIF), 1,857 of these were coal miners or employees of the coal mining industry. Initially they served mainly in the infantry, pioneer and medical corps at Gallipoli. 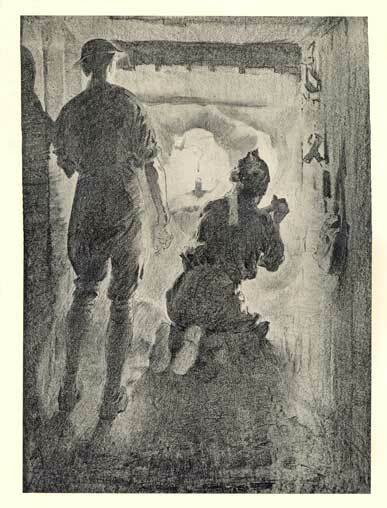 Illustration from Australia at war : a winter record (London: Cecil Palmer and Hayward, 1918) held by the University of Newcastle, Cultural Collections.